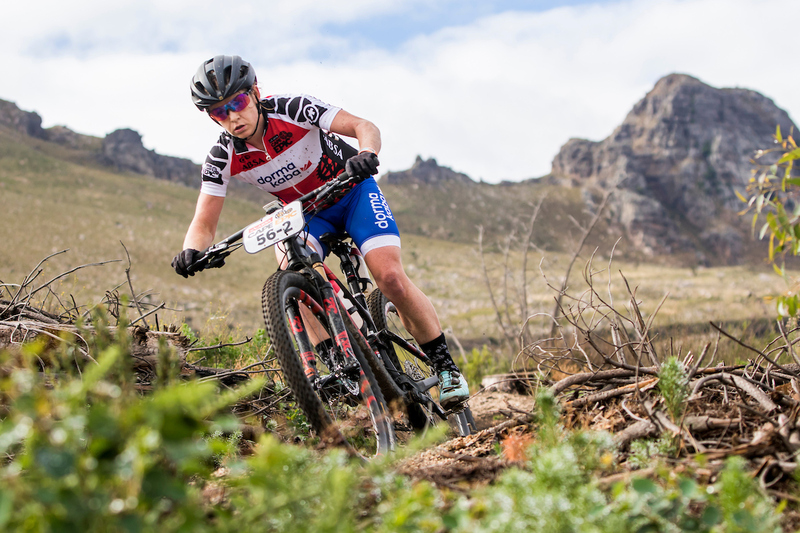 “We have a position we would like to finish in, within the Elite Women’s field” Hill continued. 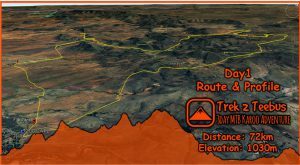 “Of course we are unsure of everyone who will be there, and simply aiming for a position isn’t the full goal. We want to go out and truly perform to the best of our capabilities as a team. 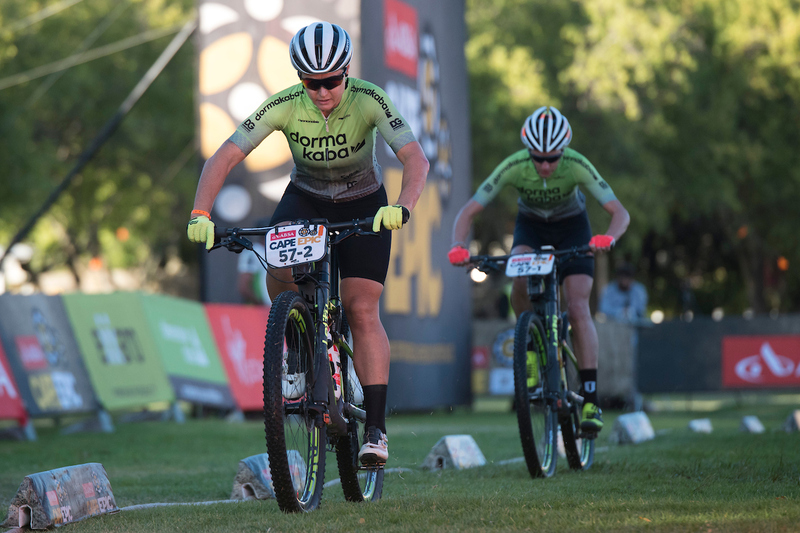 Racing so often against team dormakaba last year has shaped us into tough women. We are close friends with Sam [Sanders] and Amy [McDougall] which means it is always a positive competition. There is so much respect between us, so when we race, we push each other way past our comfort zones. 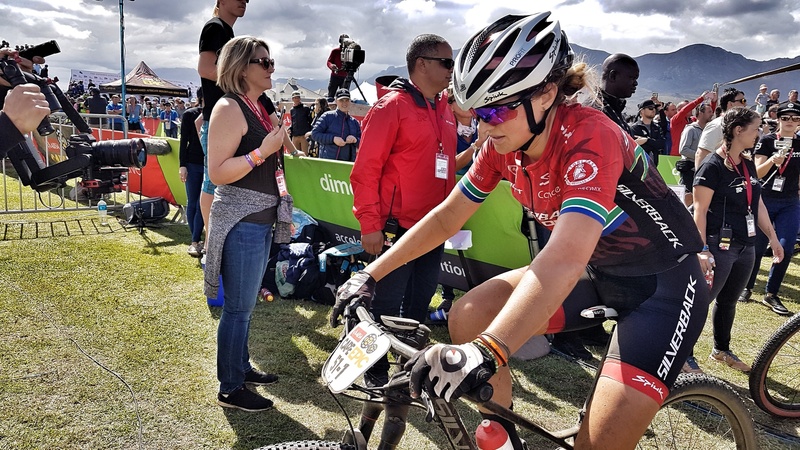 Not only to ultimately win in the Absa African Special Jersey competition, but to constantly keep each other aware that we will be racing the rest of the world at Absa Cape Epic” the young South African confided. 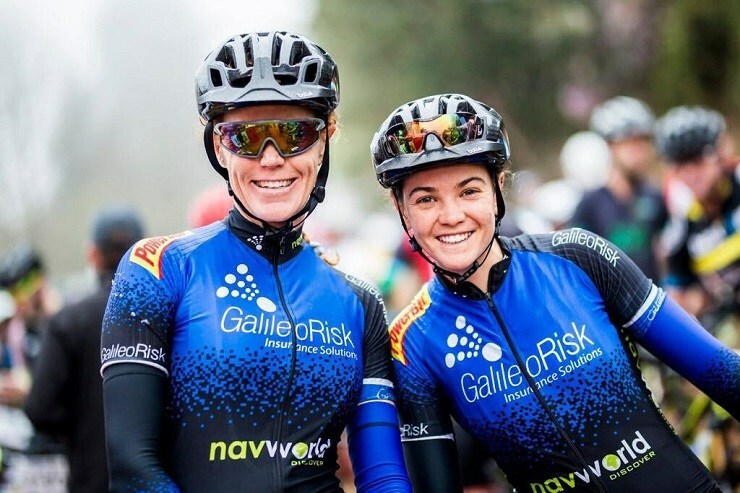 They, the other South African women and their European partners will have it all to do however, if they wish to cross the final finish line at Val de Vie leading the general classification battle. 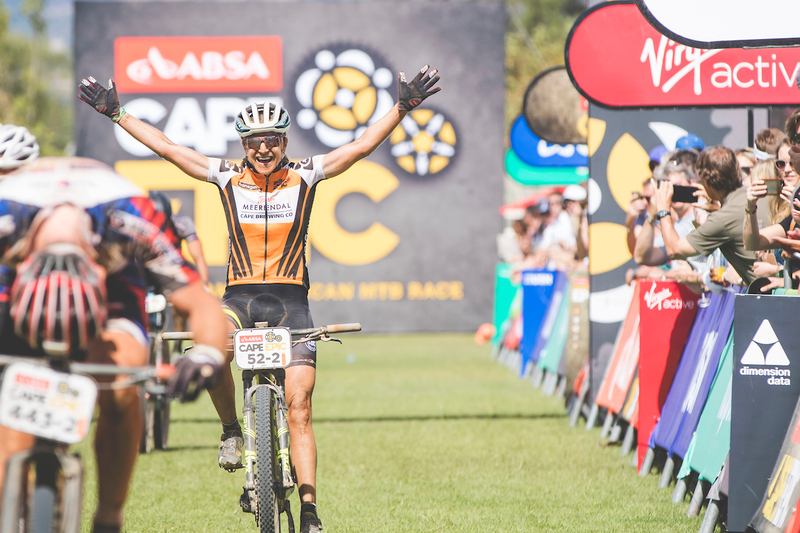 The 2019 Absa Cape Epic race favourites are perhaps the strongest in the history of the race. 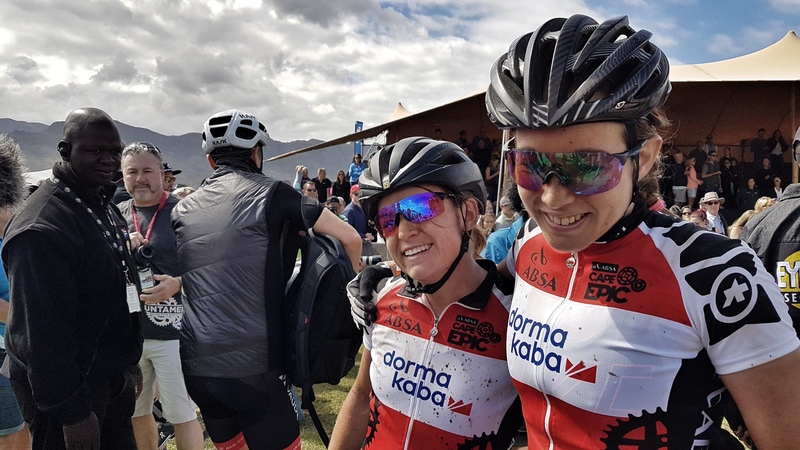 As Morath explained should serve as motivation to the rest of the UCI women’s field: “For me it’s a great motivation that Annika Langvad and Anna van der Breggen are teaming up and also that Maja Włoszczowska is racing her first Absa Cape Epic.” “It’s very good for the women sport to have a hard and interesting race. 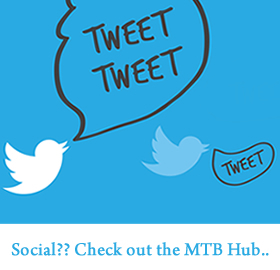 The Absa Cape Epic is the biggest mountain bike stage race in the world. You should only be able to take the victory if you and your teammate are on fire and everything is running perfectly together. It’s a real race and that makes all the preparation before worth it” the German star said.